I’ve always thought of myself as a writer (not a speaker) and while I love listening to podcasts, I never thought I would actually be the host of one. But here I am. I won’t bore you with all the details of how I got here, but I will say that God has led me every step of the way, and I have no doubt that this is what He wants me to be doing right now. So, here we go. 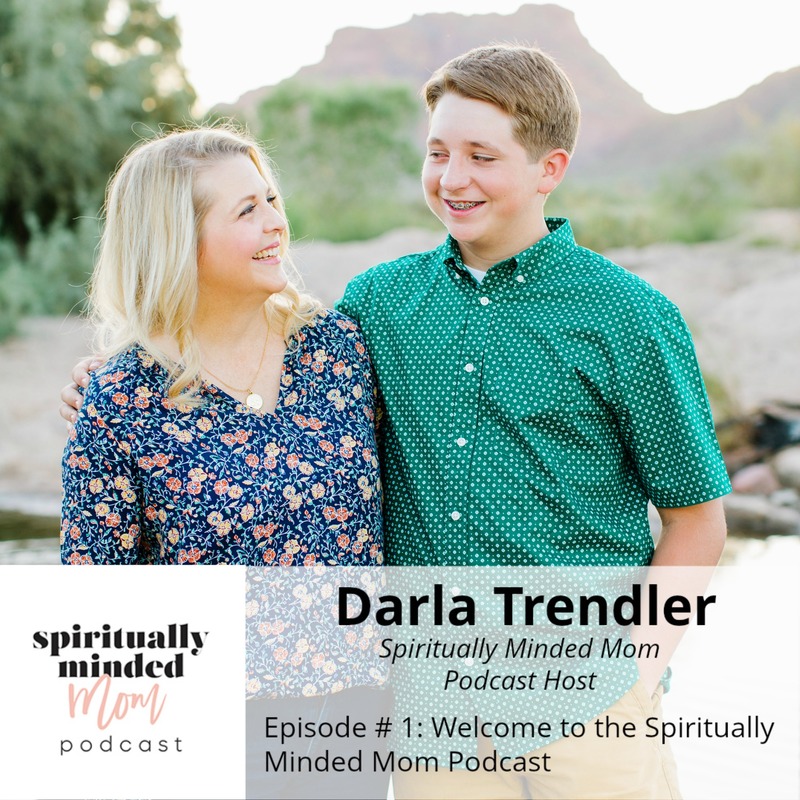 Episode 1 of the Spiritually Minded Mom podcast is an introduction to me and what this podcast will be about. In a nutshell, I will be interviewing a different mom each week to hear her motherhood story. 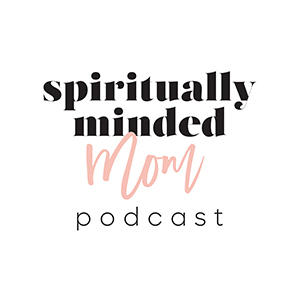 All of the podcast guests will have a different story because each of us is unique, but they will also have one very important thing in common–they have all seen and felt God as a partner in motherhood. Episode 1 is also my very personal story about how I saw God partner with me to help one of my children. 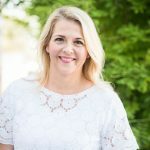 It’s a story I never thought I would share, but I felt prompted to tell this part of my journey and I hope by sharing you will gain something you need in motherhood. Thanks for joining me! I hope the episodes each week will help you feel hope and joy in motherhood, think about your own motherhood story and recognize how God has been your partner in motherhood. Go here to read the entire talk by Jeffery R. Holland quoted at the end of the episode.